Whether you are building your new home or simply improving your current one, communication within and to the outside provides both convenience and security. Security Safe offers the latest technology in in-home communications. As dealers for Nutone and Linear intercom systems, Security Safe will assist you in designing the most complete and efficient systems for your needs. 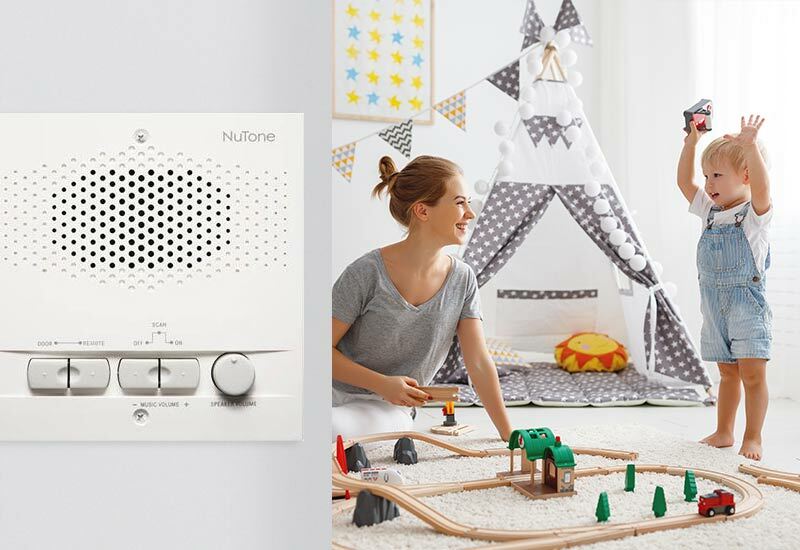 When a whole-house distributed audio system is more than is needed, Nutone fits the application as an In-home entertainment system. With Master Stations that supply both communication and a music source, Nutone products can provide your favorite music or radio program to all or selected areas of your home. The master station supplies the capability to control what rooms will receive the programming and which will not. When it’s time to communicate, Nutone again fits the application. With the single room stations the ability to carry on a two-way conversation with the master and other rooms is an easy feat. Find out what the kids are up to, call everyone to the table or announce a visitor; communication is a breeze. The need does not stop with just music and communication. With a built-in intercom system the doorbell can be set to sound through every room so you never miss a visitor or delivery. After the chime, find out who is at your door. The separate door communication path allows you to speak to the visitor without risking the security of opening the door first – or having to grab a towel! When your communication needs to expand, Security Safe will design and install the Linear access intercom system. 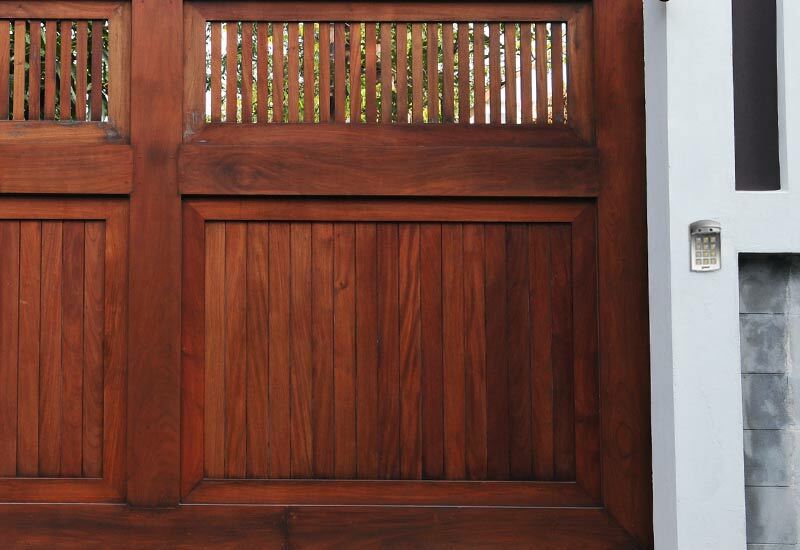 When your property is protected by a gate and fence, the Linear system allows communication to the visitor and remote operation of the gate when you are granting access to the visitor. Whatever your access control needs, we can meet with you to customize a system that’s right for your home. With over 30 years in business, you can trust Security Safe to get the job done. If it is about communication, entertainment and security; with Security Safe, all are solutions for your home and your environment. Contact Security Safe today and get all the information on what an in home intercom system can do for you.